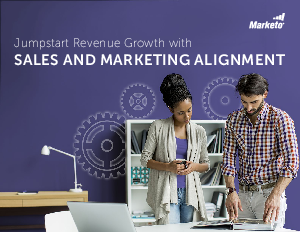 Sales and marketing misalignment is an all-too-common problem. Many companies still face issues getting these two departments in sync. Although it may seem that both departments have different objectives, in the end, the goal is the same: to drive sales and revenue. Often it is differing short-term goals that get in the way of this shared vision. Marketing’s goal is to generate qualified, purchase-ready leads for the sales team, while the sales team’s goal is to close. When there is marketing and sales alignment, the right deals can be closed, and often in less time. This can make a significant impact on the business.